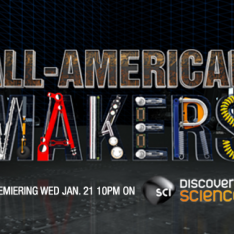 Science Channel’s ‘All-American Makers’ to Premiere Wednesday, January 21, 2015 at 10 PM. Submit the form below to request an interview, book a speaking event or arrange a private consult with Marc. To send an Investment Submission CLICK HERE.